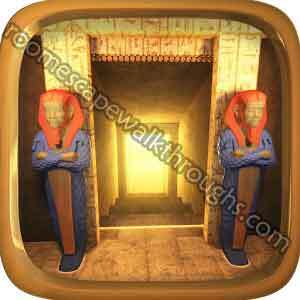 Answer for Escape Story Level 7 Walkthrough how to pass the room of Egyptian desert theme – find the scarab on each level, collect and combine items, solve puzzle codes to escape the room with key and move to next stage ! Escape Story! In this episode you’ll find yourself in the middle of the Egyptian desert. Let’s see if you have what it takes to solve all the mysteries the story has for you. This entry was posted in escape story on August 7, 2014 by 100doorssolution.